The urge to see what’s over the next ridge is as old as the ridge itself. 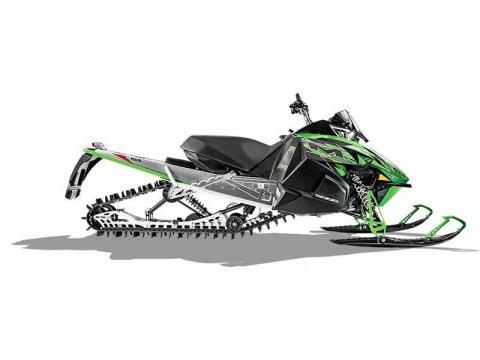 That’s one reason Arctic Cat® riders RIDE MORE™. Here’s a simpler one. 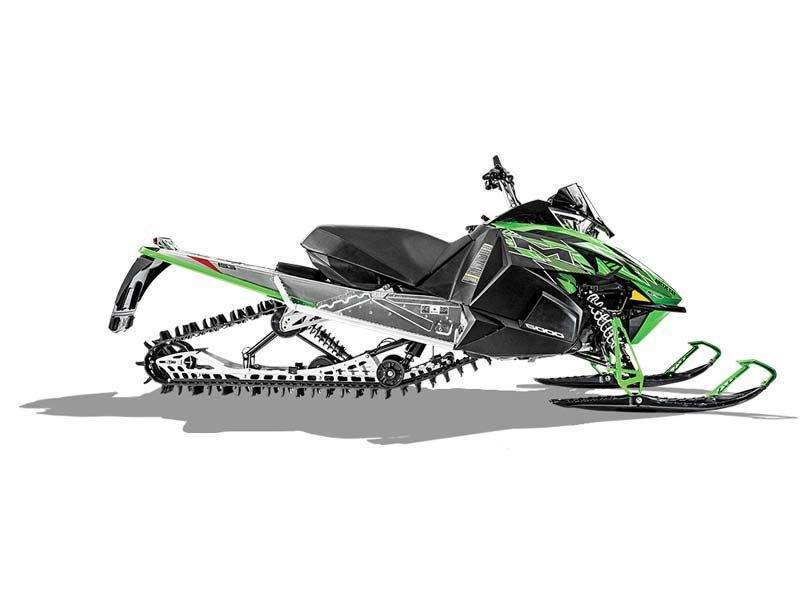 The mere sight of an Arctic Cat makes us ache for powder-covered, sky-piercing landscapes. The 2015s may look familiar, but they deliver fanatical levels of refinement. Track Width 15 in. Track Length 153 in.